Cast Iron Kettlebell with Adjustable Plates, is made of cast iron. The Weight Plates are not fixed, and can be added or removed depending on exercisers need. The adjustable plates share the same base weight, users can add step by step the weights in different bodybuilding stages. 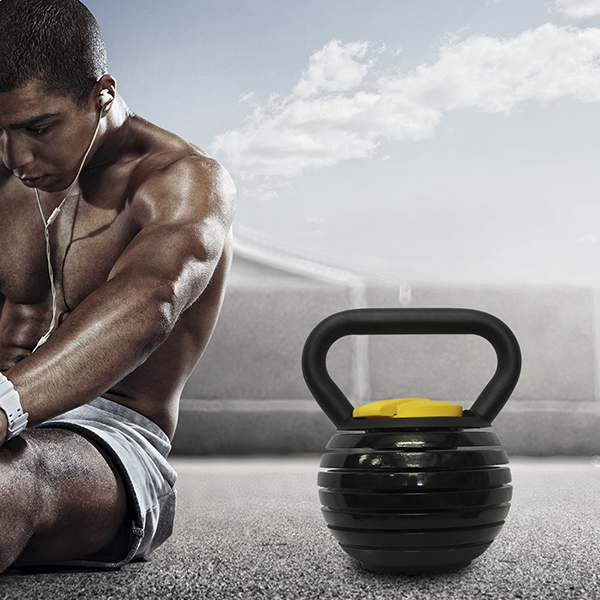 The handle and size of Fixed Weight Cast Iron Steel Kettlebell usually increases as the kettlebell goes heavier. But Adjustable Kettlebells have the same handle thinkness no matter how many plates being added. Can use with one hand to do easier exercise, and heavy weights to do more complicated moves. Looking for ideal Plates Adjustable Kettlebell Manufacturer & supplier ? We have a wide selection at great prices to help you get creative. 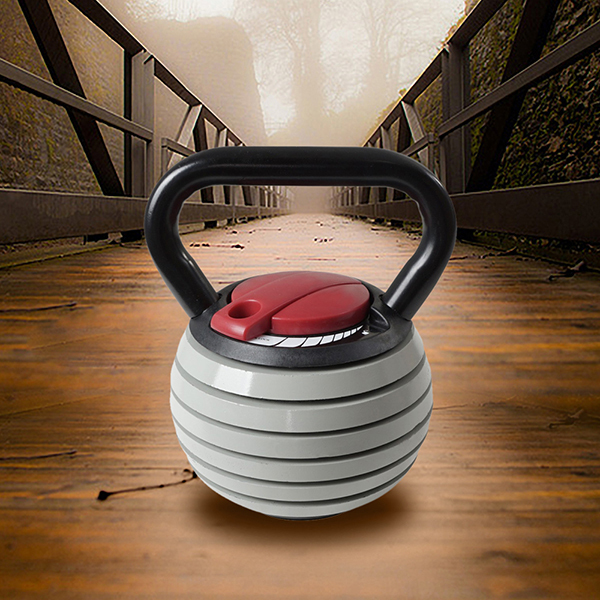 All the Adjustable Exercise Kettlebell are quality guaranteed. We are China Origin Factory of General Fitness Kettlebell. If you have any question, please feel free to contact us.